Why are ear tubes necessary? Videos and text explain everything you need to know to make an informed decision. For nearly every patient considering ear tubes, the eustachian tube is either the problem or part of the problem. Check out this short video introducing the eustachian tube. Ear infections are very common among infants and toddlers. Most children outgrow these problems by 3-4 years of age. However, for some, waiting for growth is not the best choice. If fluid from infections remains in the ears it can damage the eardrum or hearing bones. Constant fluid also dampens the vibrations of the eardrum - this produces diminished hearing and can effect speech development. A small number of kids, however, do not outgrow their ear troubles. These are the kids that need longer term care - but most will still outgrow their troubles. It's just not easy to predict exactly when they will. 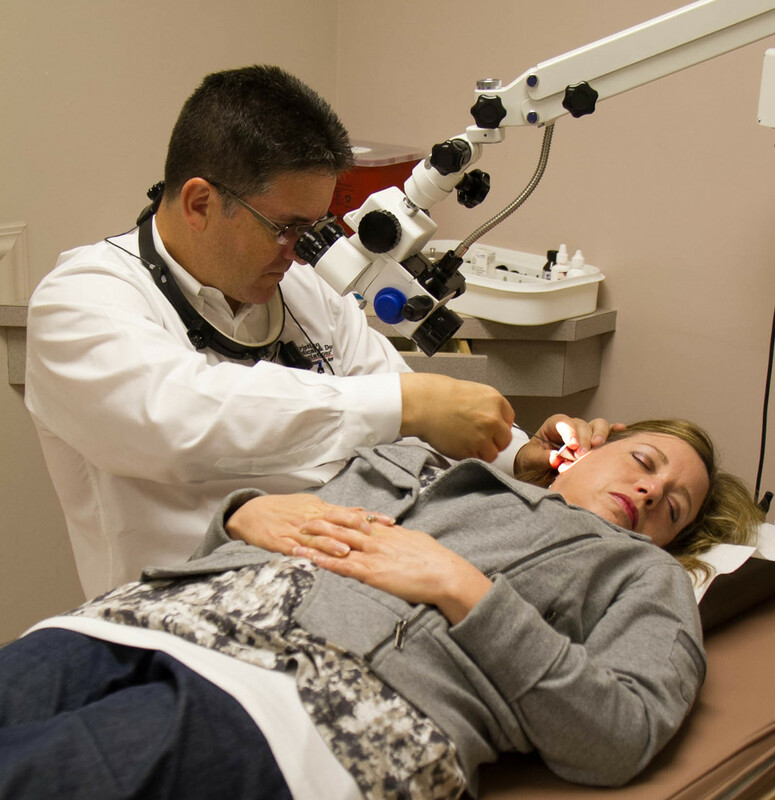 Adults may also be in need of ear tubes, and this procedure can be done in the office. If your child has re-occurring or frequent ear infections, then he or she may be in need of ear tubes. Ear tubes are inserted surgically into the ear drum to allow for drainage of fluids that cause these infections as well as hearing loss or damage. Ear tube surgery is one of the most common and simple surgeries, but with many benefits. Early detection of the need for ear tubes can help prevent damage to the ear that might lead to hearing loss. During your child's appointment, I will determine if an ear tube surgery is the best medical option for your child. If so, then the surgery can be scheduled. Ear tubes usually last 12-18 months and then have to be replaced, either due to falling out on their own or becoming clogged. A video about middle ear fluid explaining it as I would in the office.